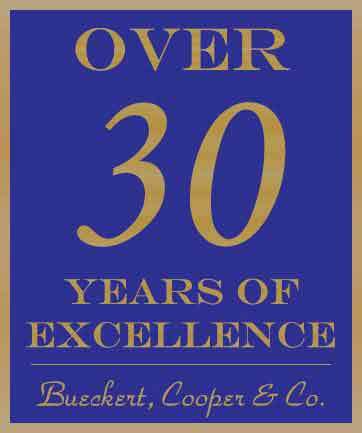 Located in Salmon Arm, British Columbia, Bueckert, Cooper & Company is a small personable firm, that has been serving its customers since 1983. With the simple mission of providing cost efficient, professional accounting services tailored to the needs of our clients, we have directed our business to specialize in three important areas for the benefit of your business interests. We specialize and excel in general accounting, complete tax services, and our unique benchmarking service. Whether you simply need book-keeping, compliance accounting services, and income tax filing, or you need more sophisticated strategic plans to grow your business returns through Benchmarking, we are here and able to help you. We strive for excellence and we provide our clients with the very best in customer service. For a more detailed overview of the services we provide, please click on one of the options below. We look forward to seeing you, and to helping you with whatever accounting or tax services you are looking for. Keeping your financial records organized so that you can run your day-to-day operations. Taking the complexity of personal and business taxes out of your hands. Expert analysis to assess your efficiency, productivity and competitive performance.